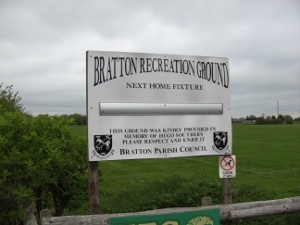 Parking is available at the Recreation Grounds. 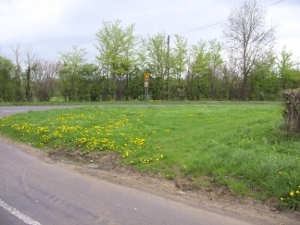 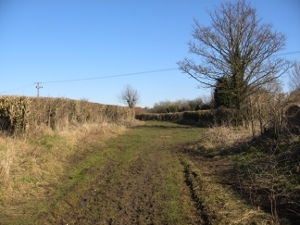 This stage is mainly cross country although the start is on road. 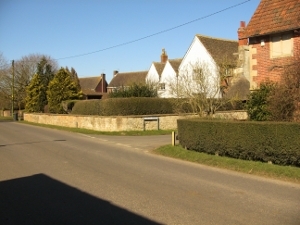 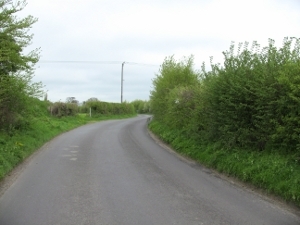 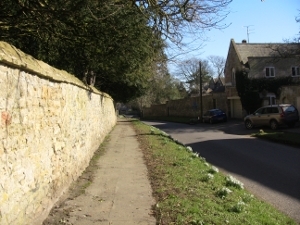 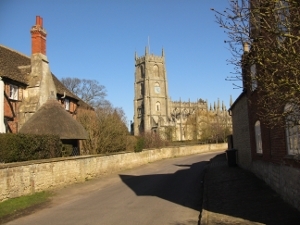 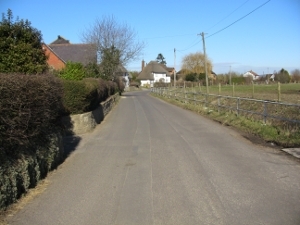 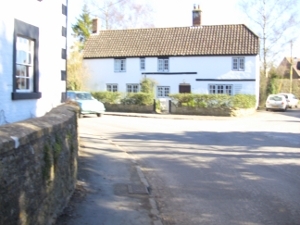 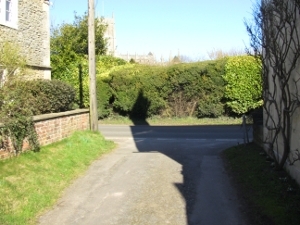 It passes through West Ashton, Steeple Ashton, Keevil and finishes near Seend Cleeve. 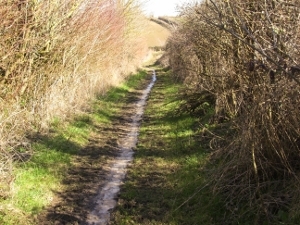 The route follows the White Horse Trail with the exception of the first part due to the danger and difficulty of crossing the railway line. 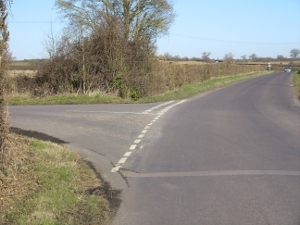 One person has been killed on this crossing so we have decided to avoid it and to cross the line using the Trowbridge Road. 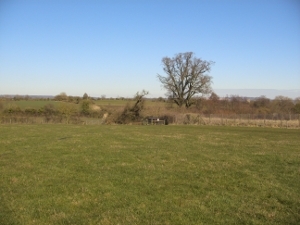 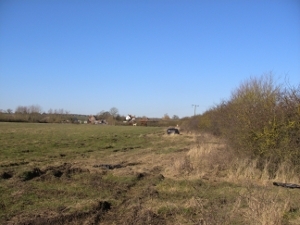 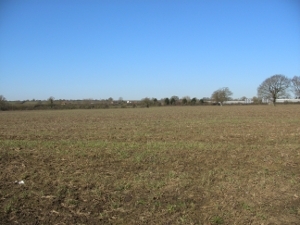 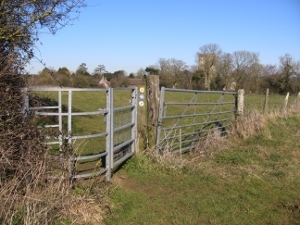 There may be cattle in the Manor Farm fields in Steeple Ashton - don't try to frighten them. 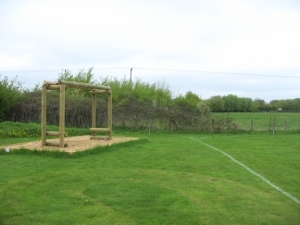 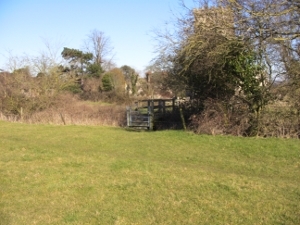 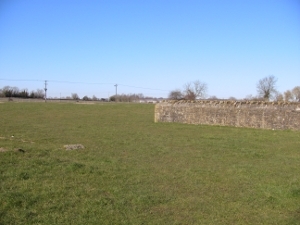 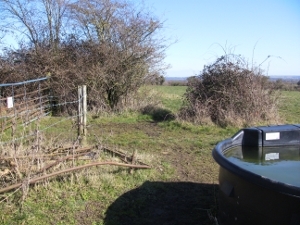 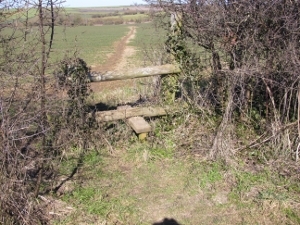 This stage is characterised by old wooden stiles hidden in hedgerows. 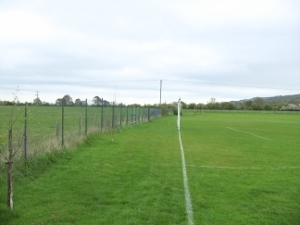 start by a tour of the field. 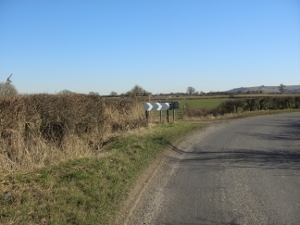 this sign had fallen over, so may not be obvious. 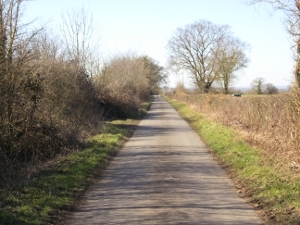 a quiet road, and follow this. 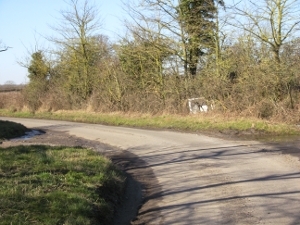 The road bends slightly left. 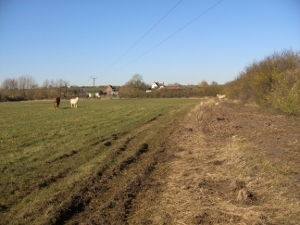 (blue and white discs saying "White Horse Trail"). 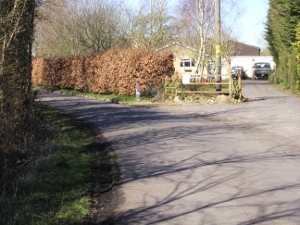 keeping the big trees slightly to your right. 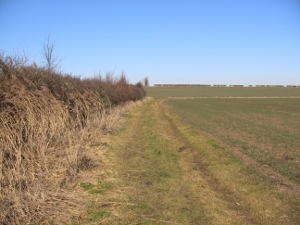 the hedge to the left of the tall tree. 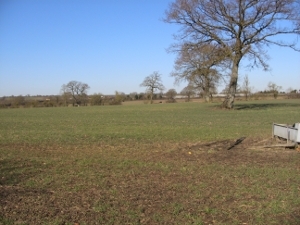 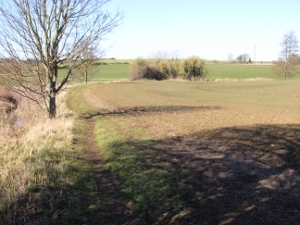 and continue along the next field. 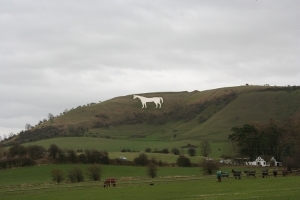 I saw two lovely white horses. 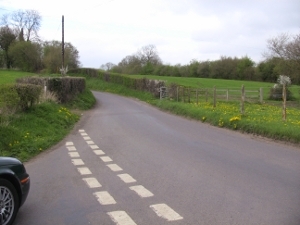 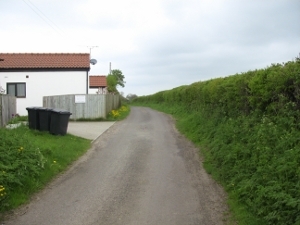 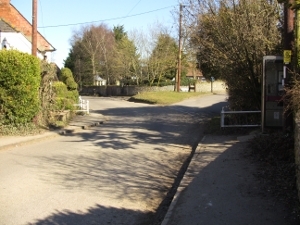 A marshal will be required at this road. 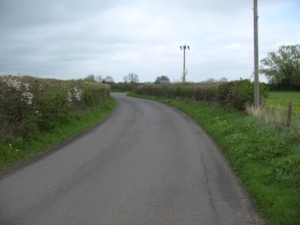 until it starts to turn right. 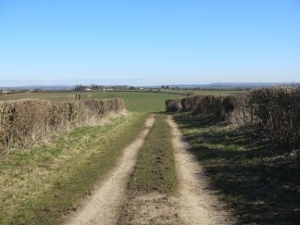 on up the hill to East Town Farm. 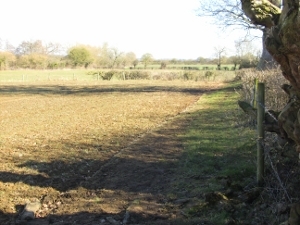 when we were pioneering this stage. 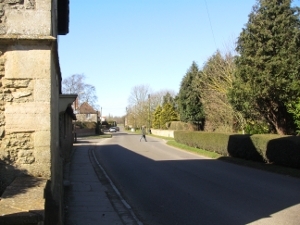 Turn left into the High Street. 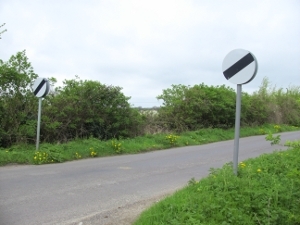 A marshal will be required here. 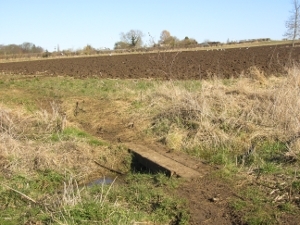 This is a good place to 'water' your runners. 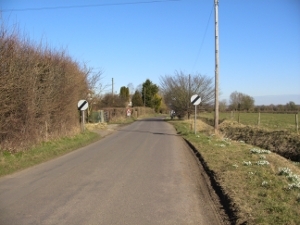 Turn right into Church Street. 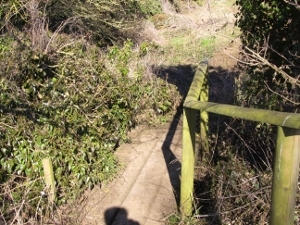 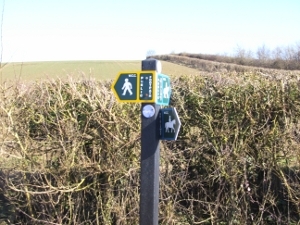 "Wiltshire County Council, Public Footpath". 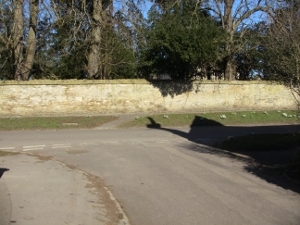 and continue round the churchyard wall. 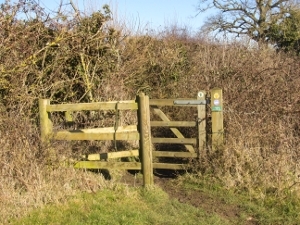 gap and bear right to a new gate marked WHT. 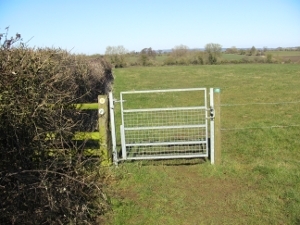 the right hand end of it) to another gate. 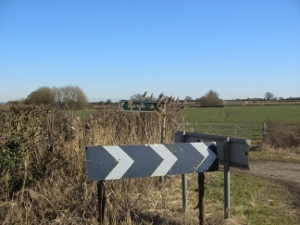 you will see a post marked with the WHT sign. 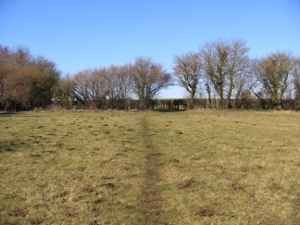 Follow the track to the end of the next field. 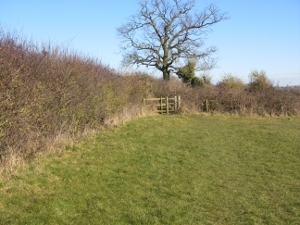 At the end there is a spinney. 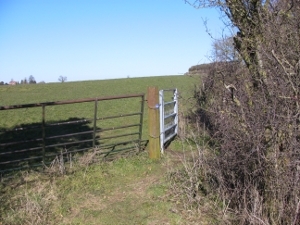 You will see an old large gate in front of you. 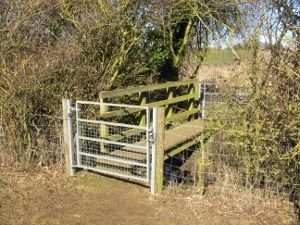 Next to this is a small new gate marked WHT. 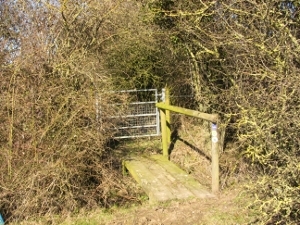 through a kissing gate also marked WHT. 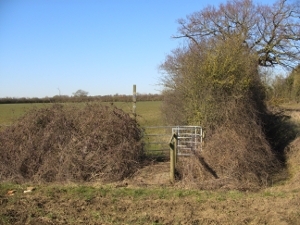 heavily infested with sting nettles and thistles. 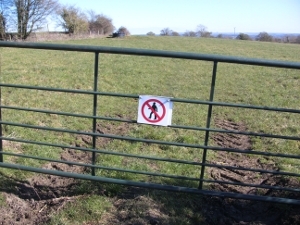 Also beware that there can be temporary electric fences restricting grazing cattle in fields on the route. 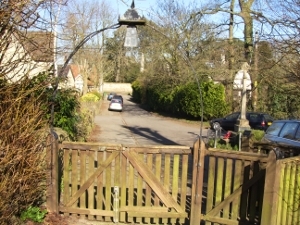 Gardeners probably know that nettles flower from May to September! 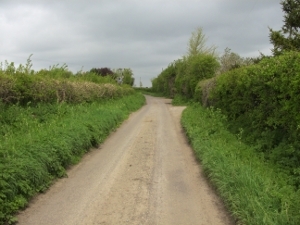 The farmer has very kindly cleared the nettles. 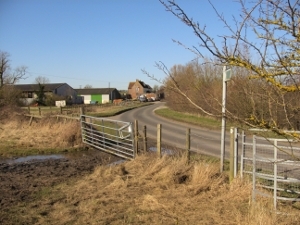 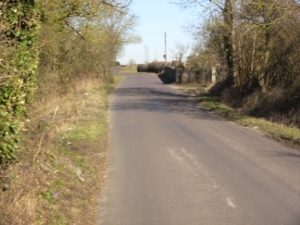 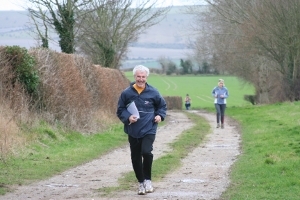 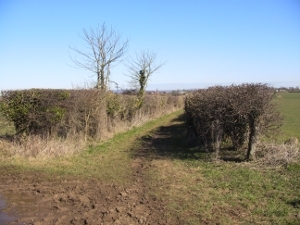 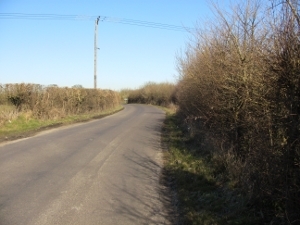 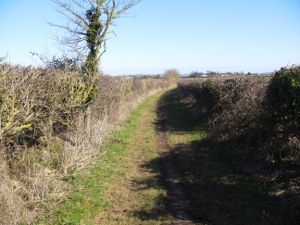 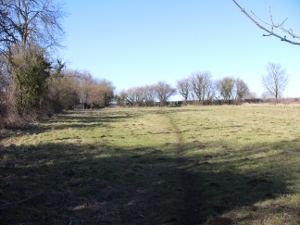 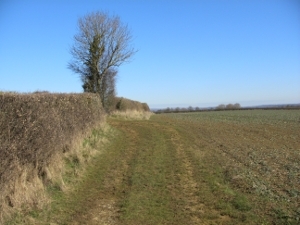 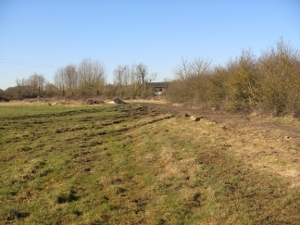 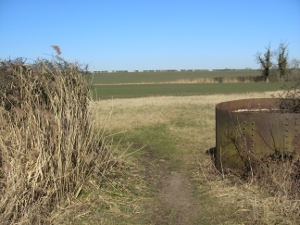 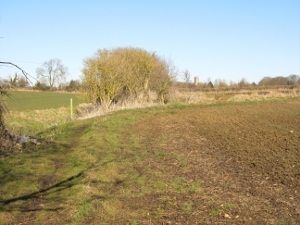 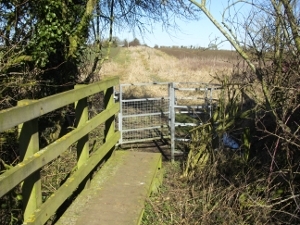 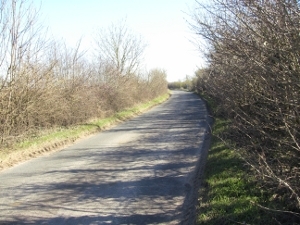 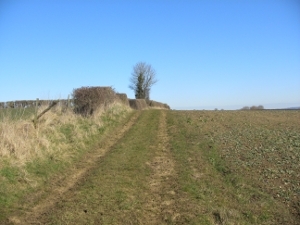 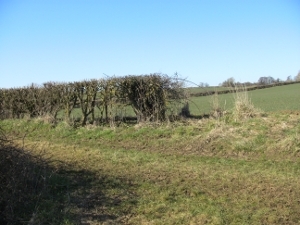 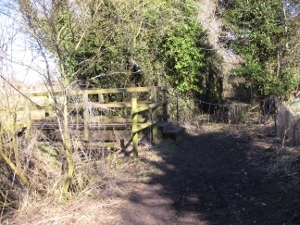 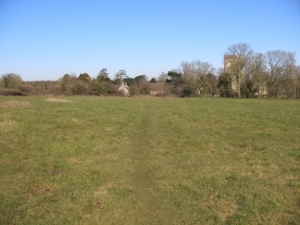 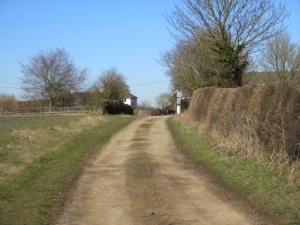 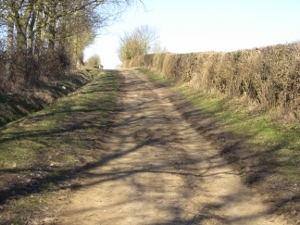 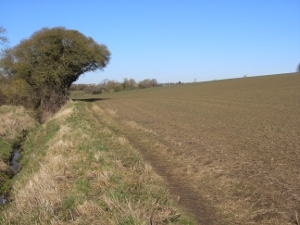 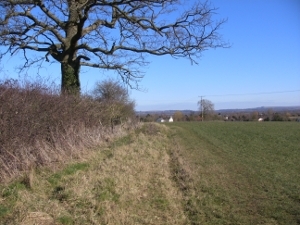 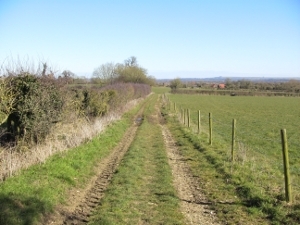 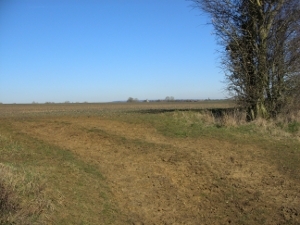 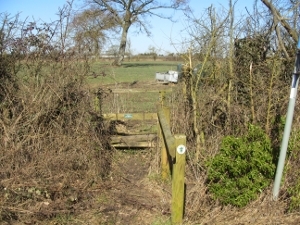 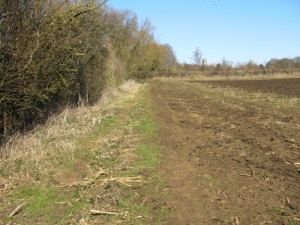 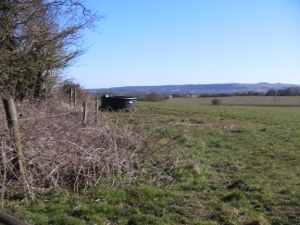 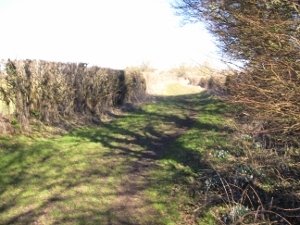 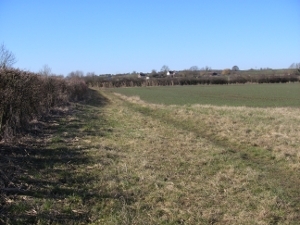 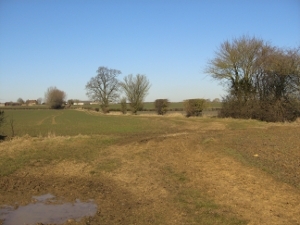 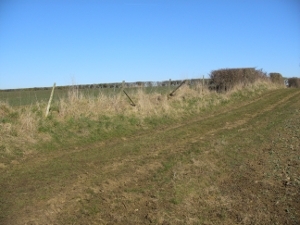 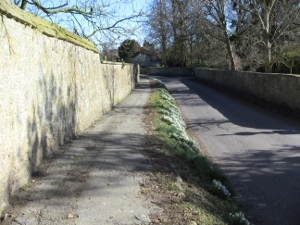 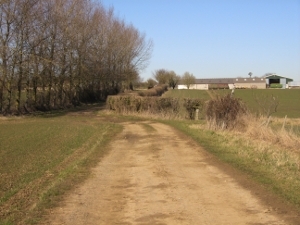 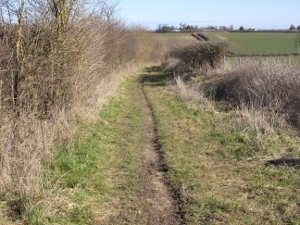 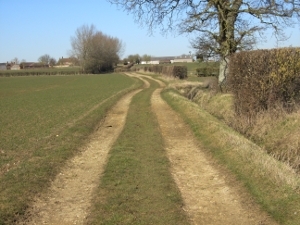 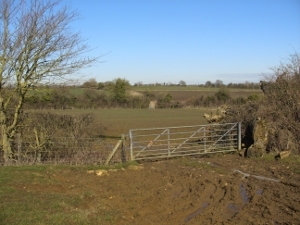 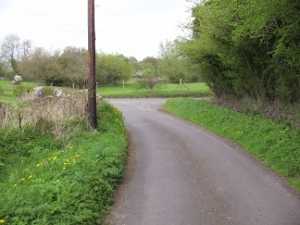 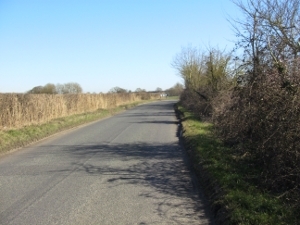 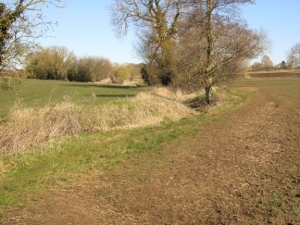 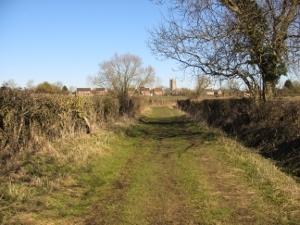 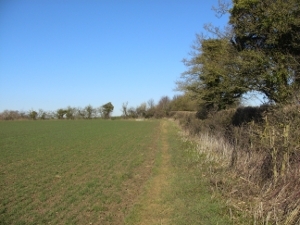 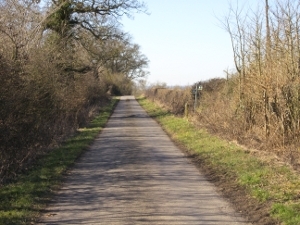 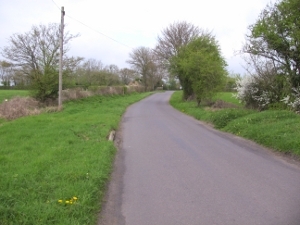 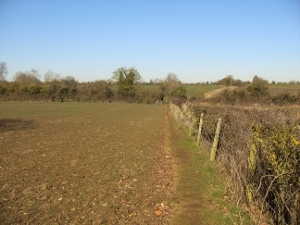 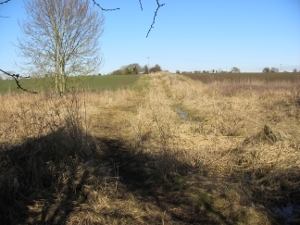 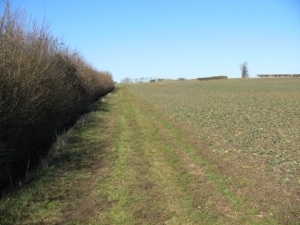 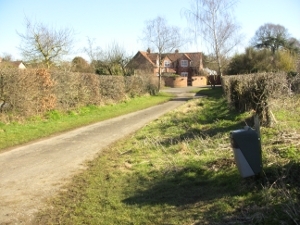 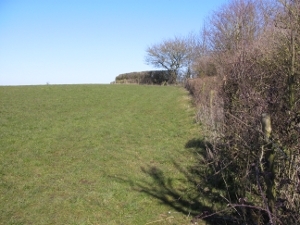 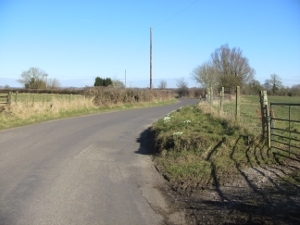 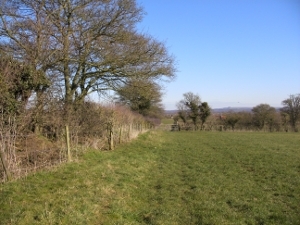 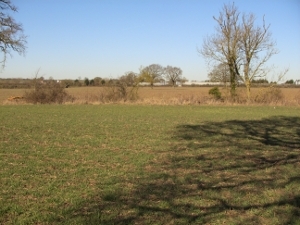 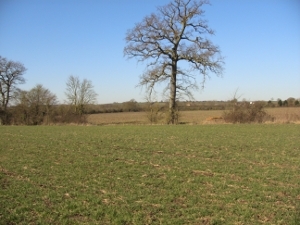 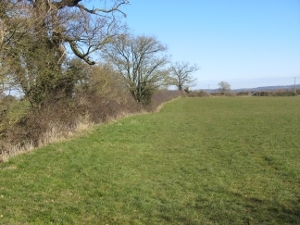 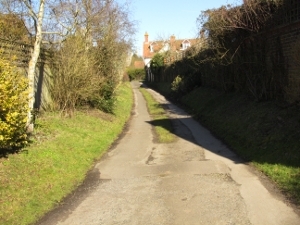 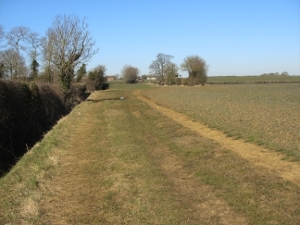 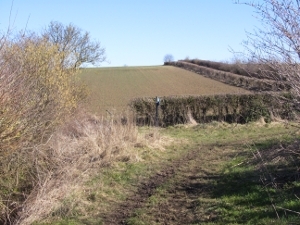 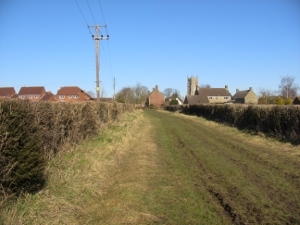 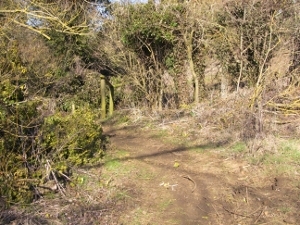 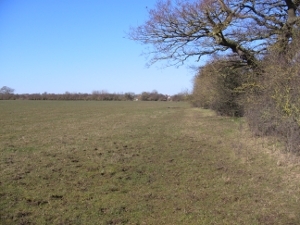 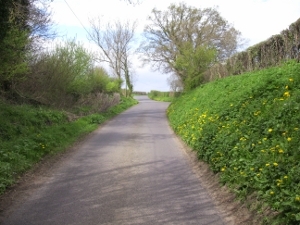 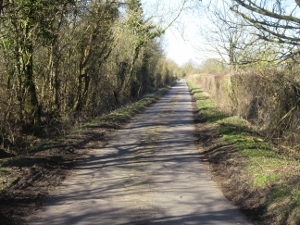 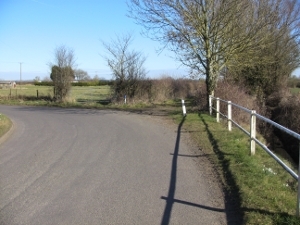 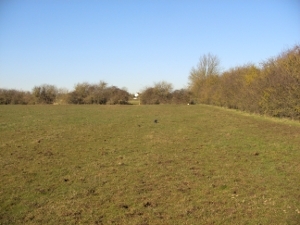 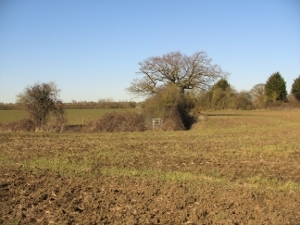 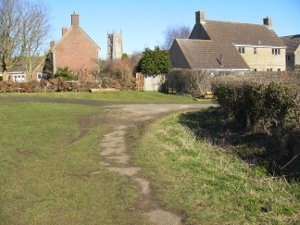 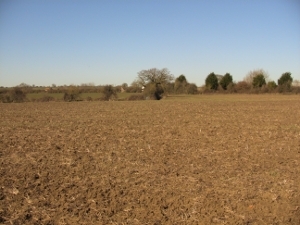 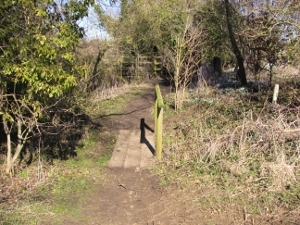 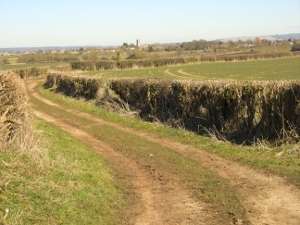 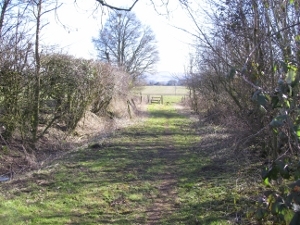 marked "Mid Wilts Way" and along a track. 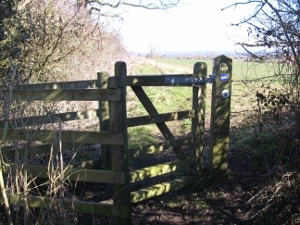 kissing gate marked WHT and into a field. 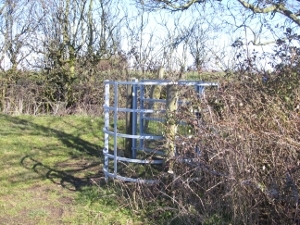 a metal kissing gate marked WHT. 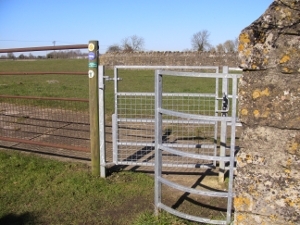 to a metal gate marked WHT. 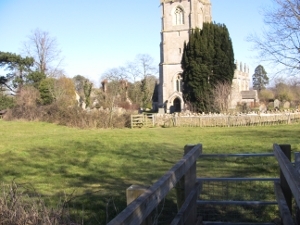 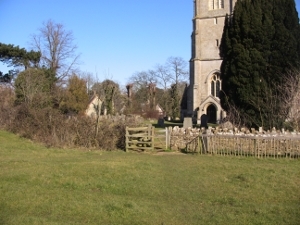 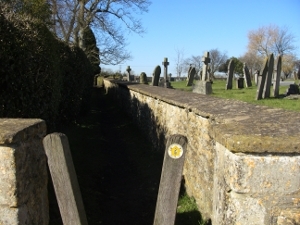 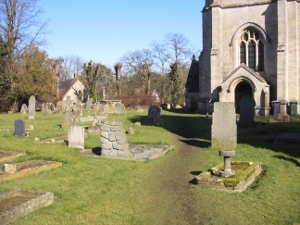 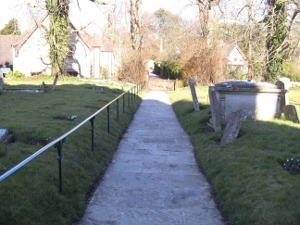 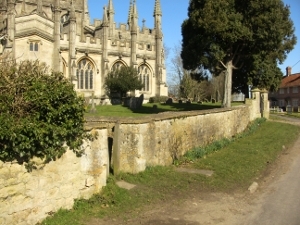 the churchyard of Keevil Church. 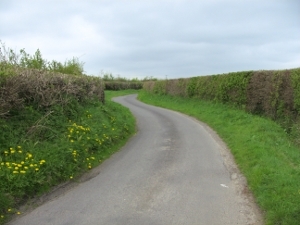 and then bends slowly to the right. 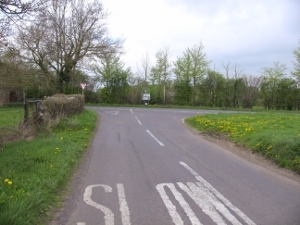 Keep to the right hand side of the road. 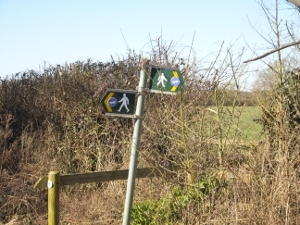 Do not use the footpath as it would mean crossing the road twice. 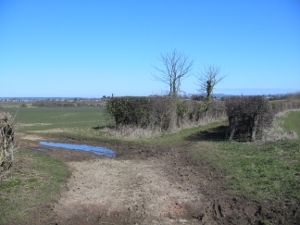 the road turns sharply left again. 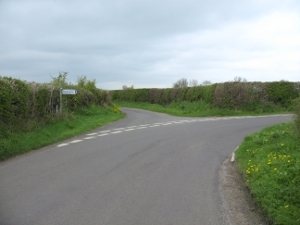 and take the turning to the left. 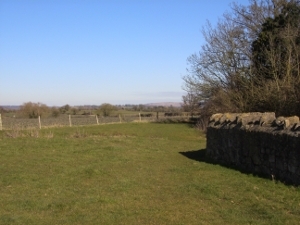 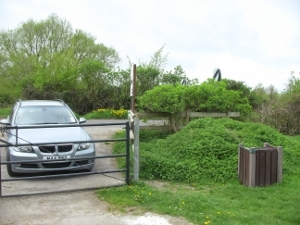 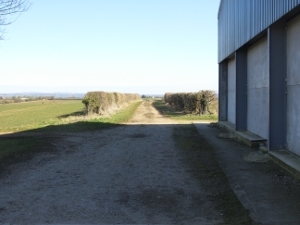 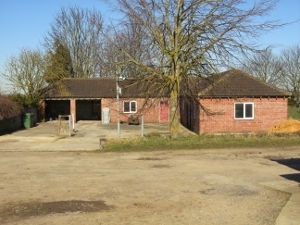 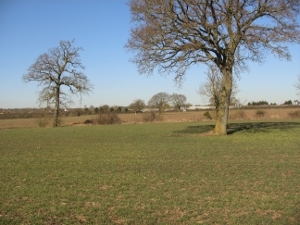 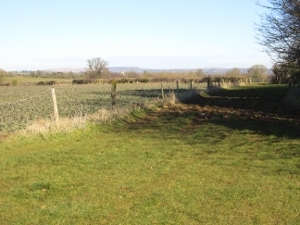 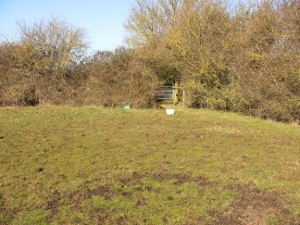 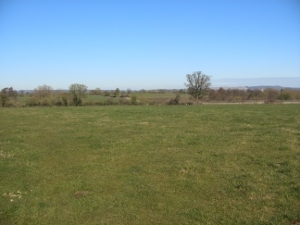 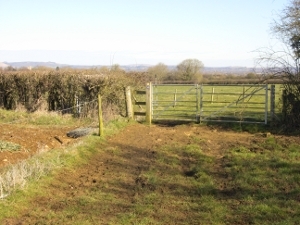 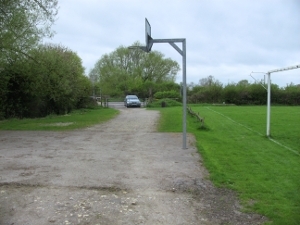 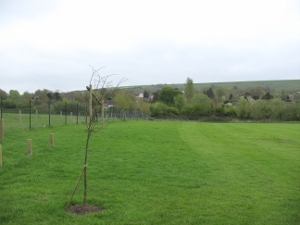 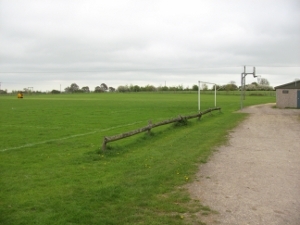 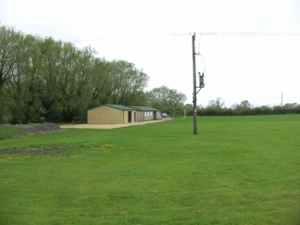 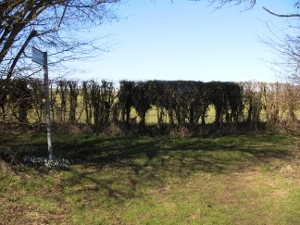 Parking will be in the field to the left (you may need to open the gate) with the kind permission of the owner. 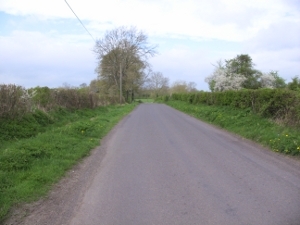 Route by car to follow this stage.